Javic’s next Sip & Style event will be on Thursday, May 12th, from 6-8pm at Florence Marble and Granite (Directions Below). 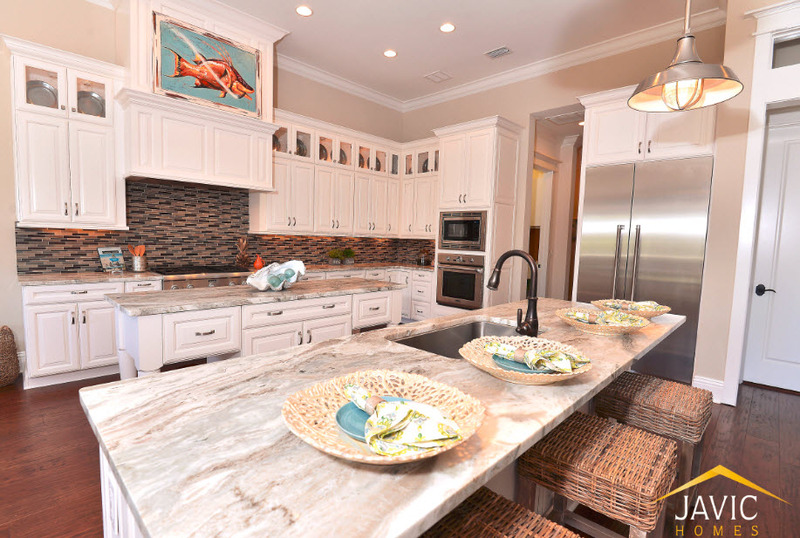 At each of these casual events, we make sure to tackle current trends and this time we’ll be discussing the pros and cons of granite vs quartz. You’ll get the chance to hear from the experts in one of the area’s nicest showrooms. Each attendee will receive a complimentary issue of Southern Living’s latest home plan magazine. Attendance is limited for the event, so you must RSVP by May 10th by calling 813-870-2838.